Our last group of kittens currently available, due to the warm weather this year, kitten season went on a little longer than normal. Very social and enjoying all the playtime with our cat cuddlers. They are to be rehomed in pairs. 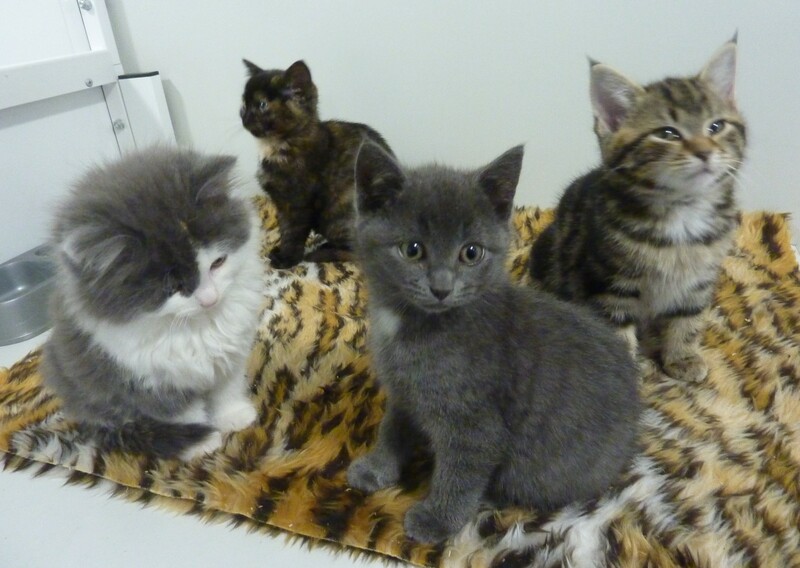 They will be neutered and microchipped at 4 mths. If you would like to meet them please give us a call.